Whether you are a small business that wants us to keep your books or you are a health provider that wants us to prepare you cost report, DA Tax & Business Solutions has the experience and the skills to meet your needs. 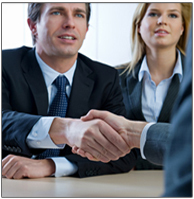 We will manage all of your payroll needs at a cost-effective rate. 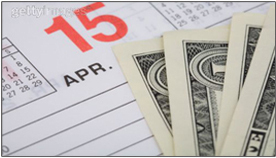 We guarantee that your payroll will be accurate, timely and hassle-free. 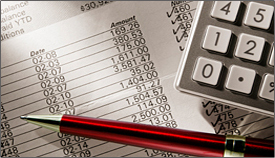 Our full service payroll pricing is very competitive. 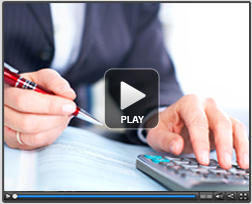 We are a full service tax and bookkeeping firm with over 30 years of experience. We take pride in providing a full range of bookkeeping, tax and payroll services to individuals, non-profit organizations and small businesses. And because we know that every person’s financial situation is different – we take the time to personally get to know your situation so that we can create custom tax, bookkeeping and payroll solutions that fit your needs and your pocketbook! 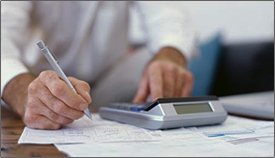 So, if you are looking for expert bookkeepers who care about you and offer services at affordable prices, CHOOSE US!